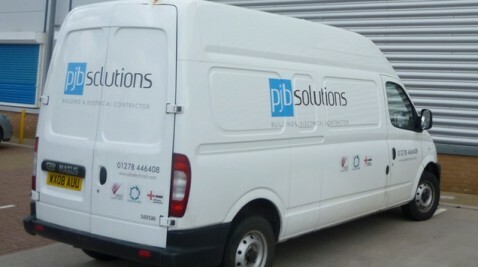 PJB Solutions provide comprehensive construction services. Accredited by EXOR, NICEIC and Construction Line. Directly employed tradesmen. Solid safety credentials. A customer satisfaction programme. PJB Construction guarantees professional project management, quality workmanship, courteous service and value for money. NICEIC accredited, electricians qualified to 17th edition. Commercial electrical contractors offering full installation and maintenance services plus PAT and Fixed line testing. "We have used PJB for over 4 years now. They have always provided an excellent service "
Wide experience of working in factories and warehouses. Excellent and growing portfolio of work in schools and colleges.